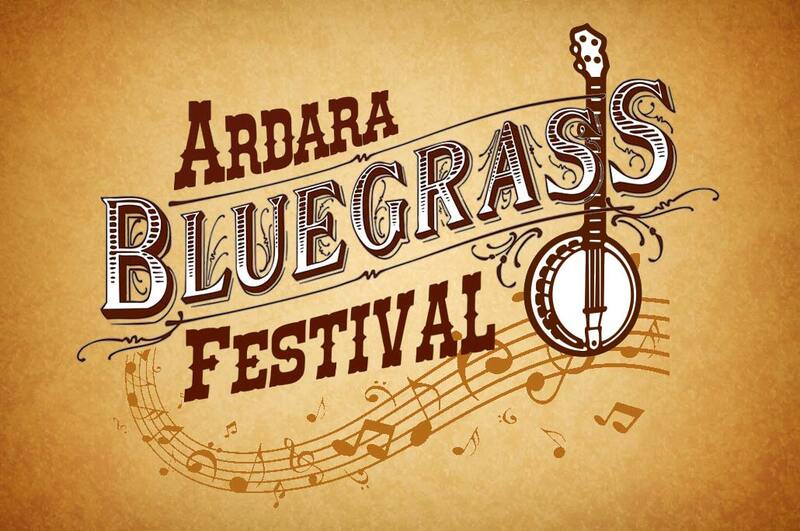 The ever popular Bluegrass Festival featuring some of the finest acts in the world. A weekend not to be missed! This has now developed to a great event with the tops in Bluegrass in Town. Programme of events coming soon.